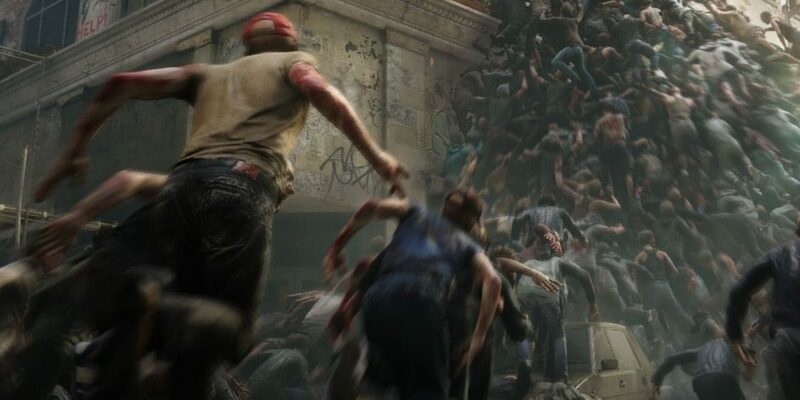 World War Z sera disponible le 16 avril 2019 sur PlayStation 4, Xbox One et Windows PC via l’Epic Games Stores. Mots Clefs actualitesjeuxvidéo.fr, AJV, Focus Home, focus home interactive, Interactive, news, Saber, Saber Interactive. Bookmark the permalink.